Vodacom Group has announced a planned R17.5bn black economic empowerment deal with Royal Bafokeng Holdings (RBH), Thebe Investment Corporation and existing BEE shareholder YeboYethu that will take its BEE ownership to about 20%. A newly formed staff scheme, whose combined interests will be consolidated into a new YeboYethu BEE structure, will own shares in the JSE-listed telecommunications group. The existing transaction, comprising a 6.25% shareholding in Vodacom South Africa held by YeboYethu, RBH and Thebe, has “delivered meaningful value to its participants benefitting over 102 000 YeboYethu investors and 8 500 current and past Vodacom South Africa employees”, it added. The new BEE transaction, in which the YeboYethu shareholding will be increased “substantially”, will be funded through a combination of third-party and vendor financing, reinvested equity of R4.5bn from the existing BEE partners and facilitation from Vodacom Group. The new transaction has a 10-year funding term, extending the relationship between Vodacom Group and YeboYethu, as its BEE partner, for at least the next 10 years, with the possibility to extend beyond that period. Some 4 600 Vodacom South Africa employees will participate in a new staff scheme funded by Vodacom Group to the value of R3.5bn. Through this vehicle, employees will own about 20% of YeboYethu. The group said unwinding its 2008 BEE deal will deliver R7.5bn of value, or 6.7 times the original capital the BEE partners invested at the time. A shareholder that invested the minimum R2 500 in 2008 will unlock about R16 000 of value. “Part of this value will be returned to our existing BEE shareholders in the form of an upfront special dividend of R3bn, which provides substantial liquidity for our partners and amounts to 2.7 times the original capital they invested into the 2008 deal. A shareholder that invested the minimum R2 500 in 2008 will receive about R6 000 in cash,” Vodacom said. YeboYethu shareholders can continue to trade their shares at any point, and will now own a more liquid and tradeable share given YeboYethu’s shareholding in Vodacom Group, it added. The new transaction will see Vodacom South Africa BEE shareholders settle their outstanding vendor funding. RBH and Thebe will then exchange their shareholding in Vodacom South Africa for shares in YeboYethu. Following this consolidation of the BEE shareholding in YeboYethu, the company (YeboYethu) will declare a R3bn special dividend, or about R67 per YeboYethu share. A new staff scheme, funded by a R1.05bn contribution from Vodacom Group, will acquire YeboYethu shares from the existing Vodacom South Africa employee stock ownership plan and subscribe for additional YeboYethu shares. YeboYethu will then exchange its shareholding in Vodacom South Africa for shares in Vodacom Group. YeboYethu will issue R5.8bn preference shares to third-party banks and R4.7bn preference shares to Vodacom Group and use the proceeds to subscribe for new shares in Vodacom Group. The R10.5bn of preference shares funding that YeboYethu raises carries “attractive pricing” — about 69% of prime. 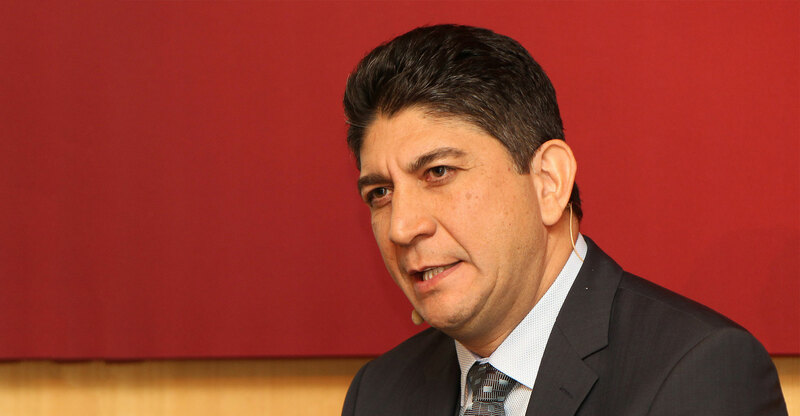 Following the transaction, Vodacom Group’s BEE shareholding will be consolidated in a reconstituted YeboYethu structure, which will remain listed on the BEE segment of the JSE. 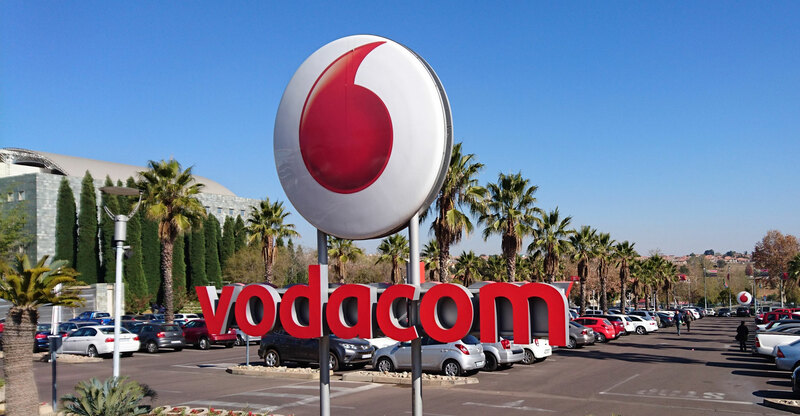 The transaction will be priced using the 60-day volume-weighted average price of a Vodacom Group share on the pricing date. It is expected that the final pricing of the transaction will be confirmed in early July 2018 and the transaction implemented in September 2018.